Washington defeated the Vegas Golden Knights 4-1 in the series to take the Cup final in five games. The victory marks the first title for the Capitals in their 43-year history, and also the first for captain Alex Oveckhin and head coach Barry Trotz. Washington defeated the Vegas Golden Knights 4-1 in the series to take the Cup final in five games. 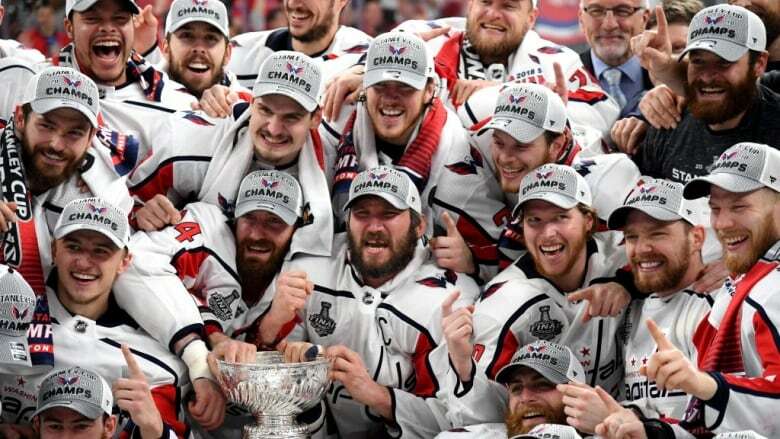 The victory marks the first title for the Capitals in their 43-year history, and also the first for captain Alex Oveckhin and head coach Barry Trotz.